Anything that has been custom machined or manufactured in my build pages is more than likely available to purchase on a made to order basis so if you have a requirement please drop me a mail at sales@rspowerprojects.co.uk. I will post worldwide. Please contact me for shipping costs. Discounts may be available on multiple purchases shipping to one address. 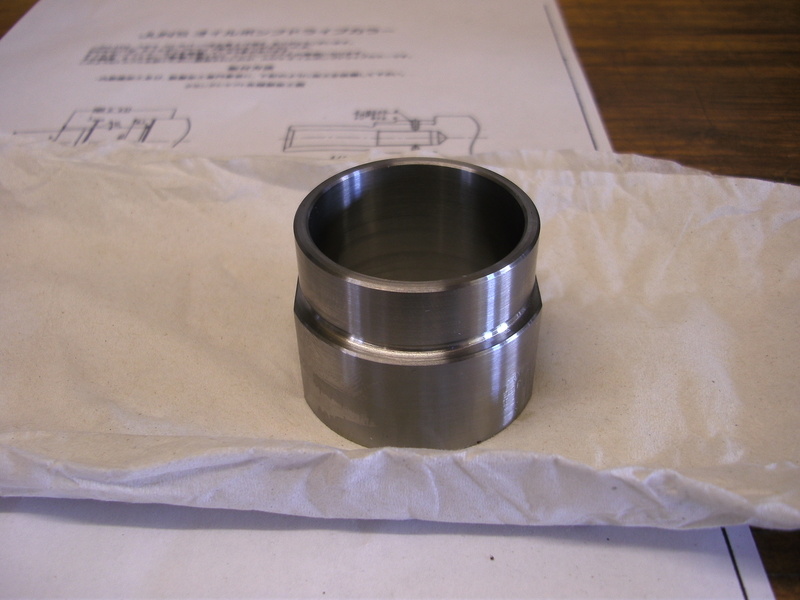 Crank collars are supplied with crank machining drawings and fitting instructions. plus additional retaining grub screws. The collars are intended as an interference fit with the grub screws there as a secondary fixing. It is recommended you get these professionally fitted as the crank needs precision machining and freezing to get clearance to fit the collar. These parts are machined from a higher grade 4140 steel than the 4130 ones normally sold. Price £55 plus postage. The sump adapters are 10mm High grade ally M82 plate finished with a corrosion protective coating. 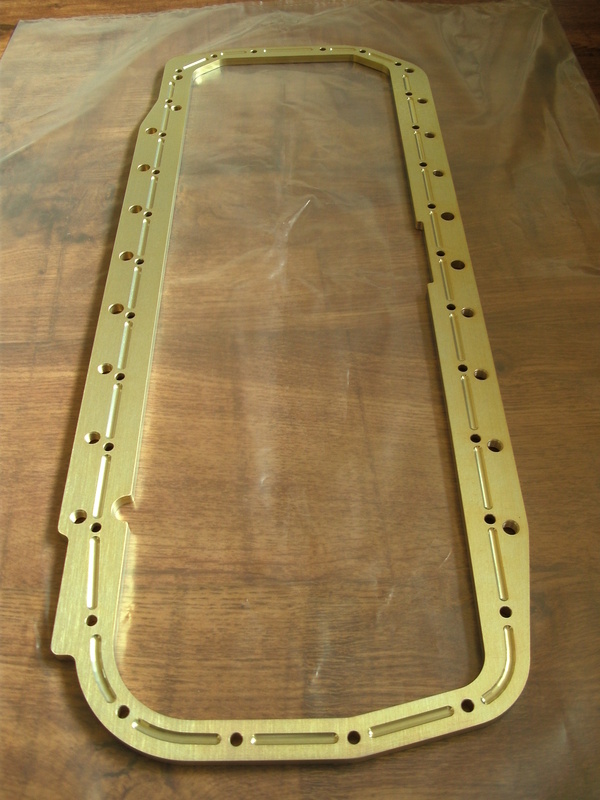 They are supplied with correct bolts, washers and trim templates for fitting to the RB30 block. Trimming the block requires some degree of skill but any sump adapter you buy would require this. All you need is your instant gasket and loctite and you are away. Please note the kit does not come with an oil pick-up pipe. These can be relatively easily fabricated following the instructions and information in my build thread. Alternatively an External pick-up system can be used.